One of a kind wedding gifts for the bride and groom! 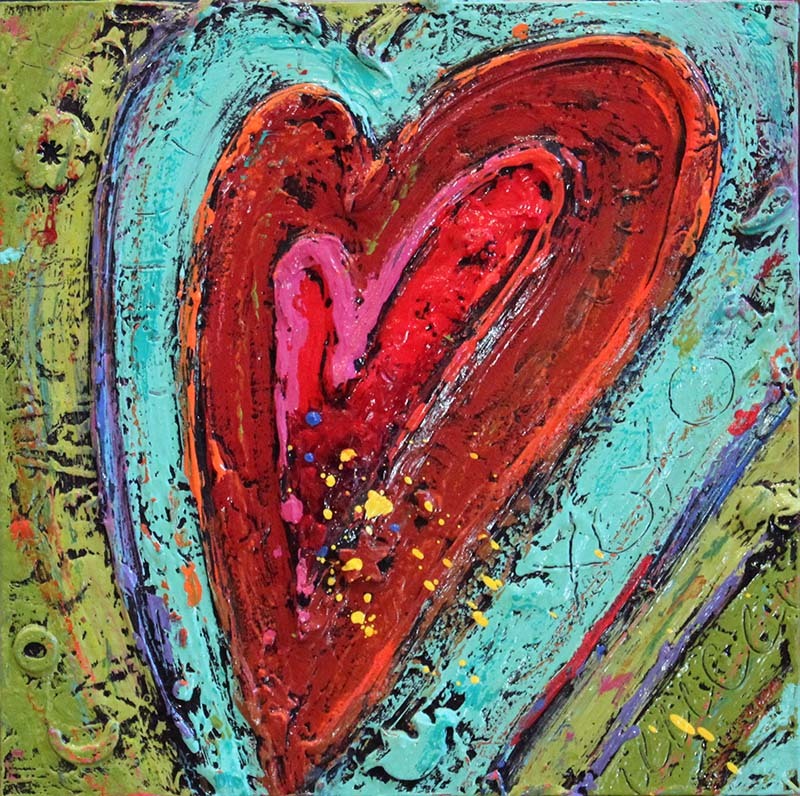 Christi’s favorite work is “Heartfull” by Holly Rhodes! 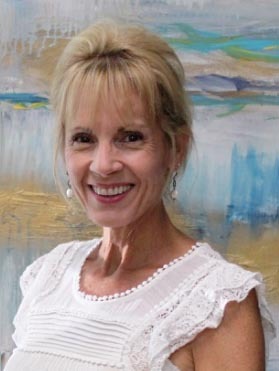 Debbie’s favorite work is “Faith Hope Love” by Tricia Robinson! 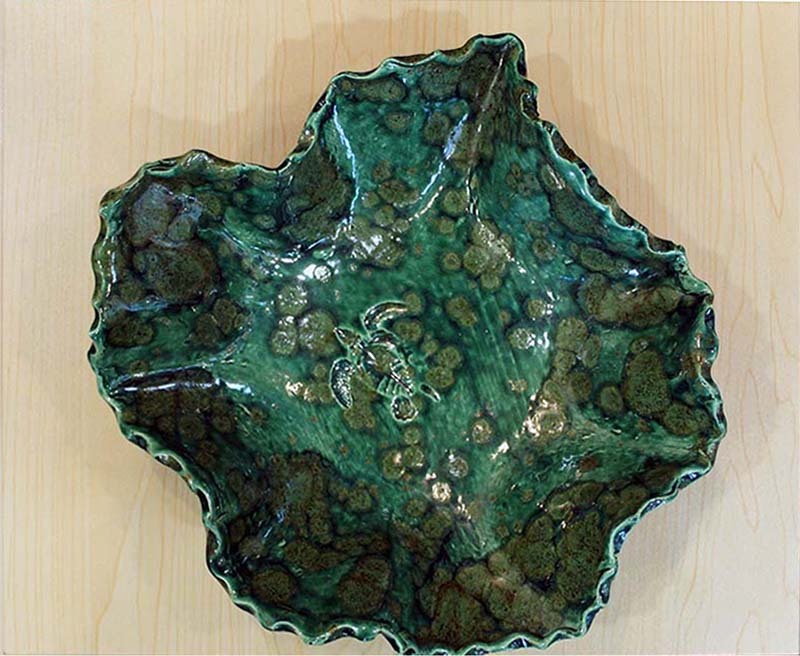 Aaron’s favorite work is this pottery bowl by Bryan Becker Claywerks! Read more about this pottery. 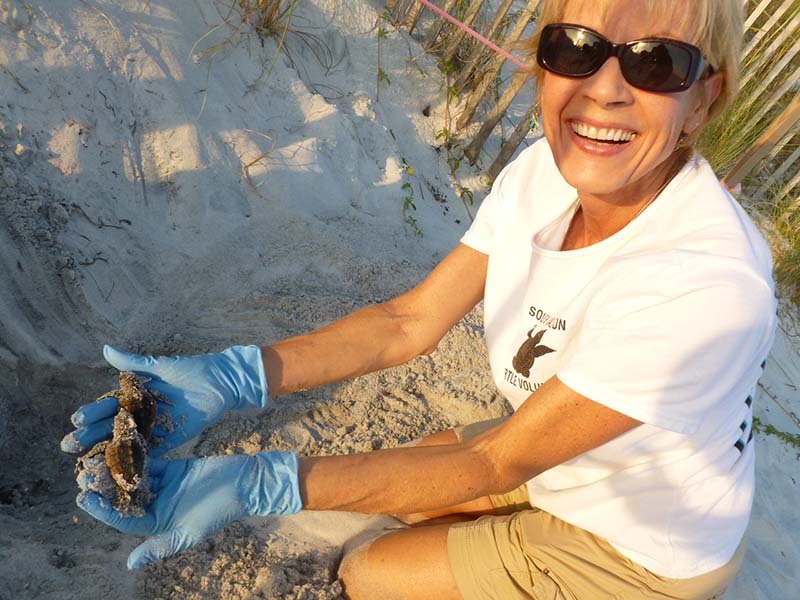 Debbie, volunteer with South Walton Turtle Watch, rescued six hatchlings from a nest she helped excavate after it hatched. 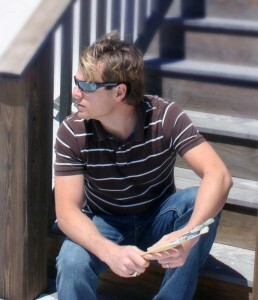 Click here to check out our sea turtle art and objects! 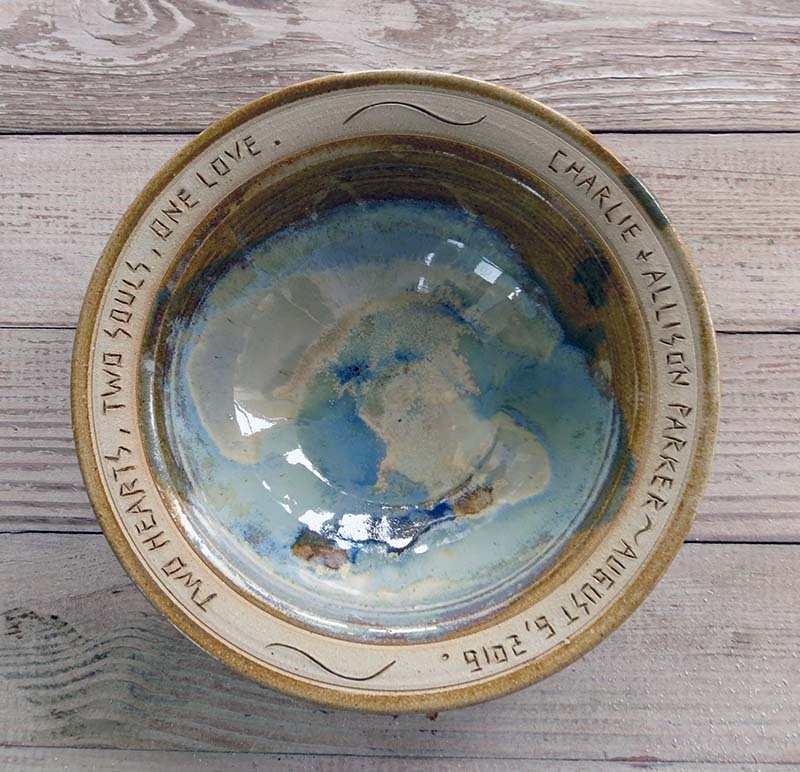 Christi’s favorite work is this pottery bowl by Juliene Watson! 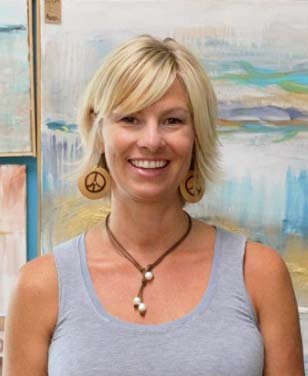 Debbie’s favorite work is this sea turtle necklace by Sassy Jewels! 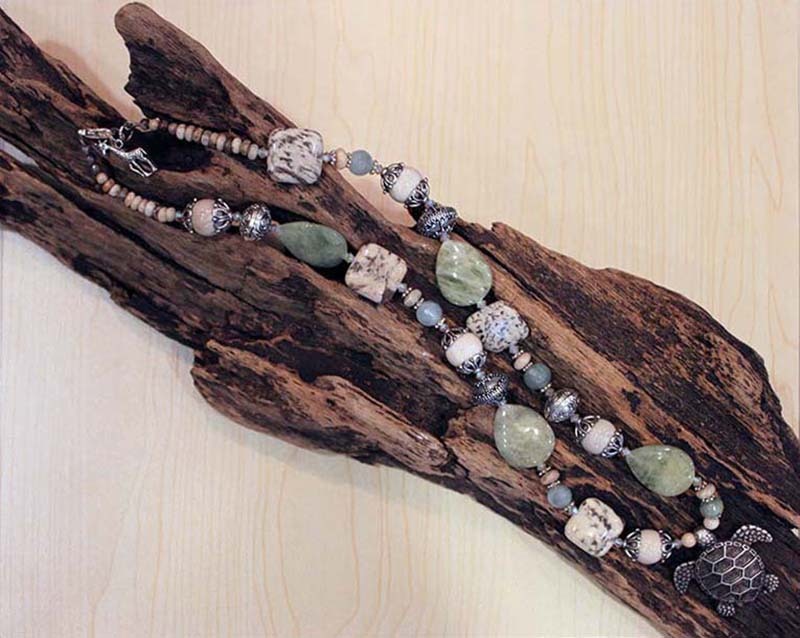 Read more about this necklace. 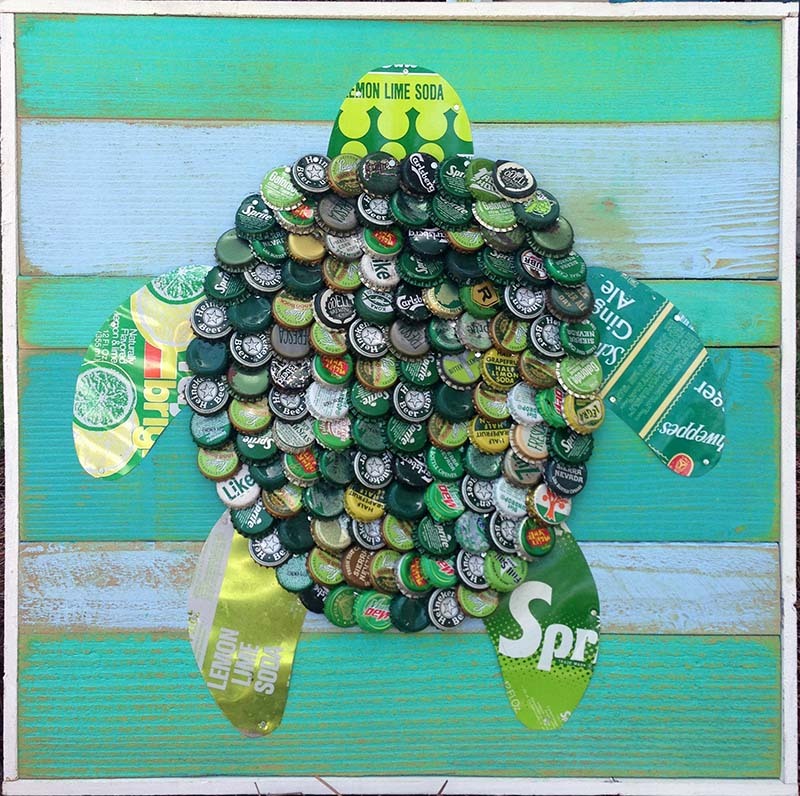 Aaron’s favorite work is “Cap & Can Sea Turtle” by The Moore Family Folk Art! 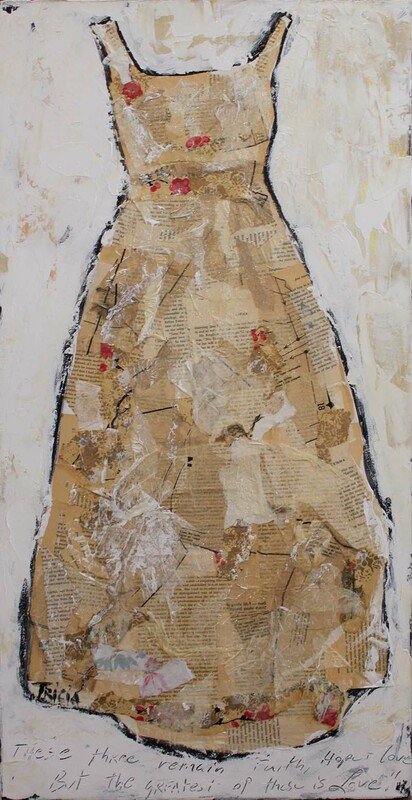 Read more about this art.